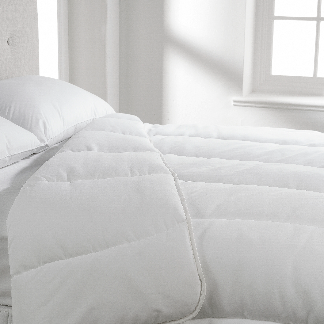 For a great nights sleep, the correct selection of duvets, pillows and topper can make a big difference and help you to achieve a restful and restorative night's sleep. Our range includes a wide selection of options from both synthetic and natural product categories. 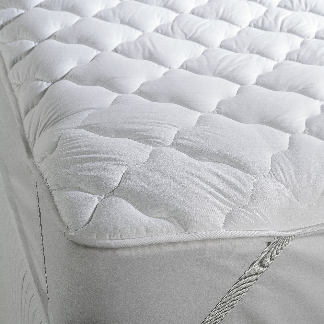 Our range of Mattress Toppers have been created to provide the ideal base from which you can luxuriate, rest and recuperate from the stresses of the day. 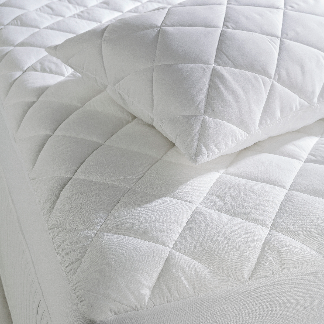 Prolong the life of your mattress and enjoy the comfort and support from our range of quilted mattress and pillow protectors. 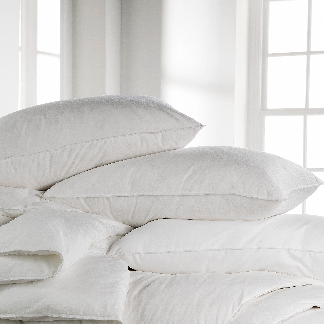 Get exactly the style of pillow that you desire with our range of luxury pillows which offer a variety of fabrics and fillings to satisfy your requirements.